We do baseball, but our neighbor - the Durham Performing Arts Center - has hit another home run. 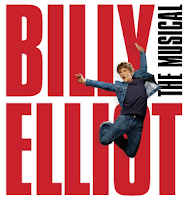 I attended the musical Billy Elliot Friday night. It’s an energetic, uplifting production. Elton John wrote the score. 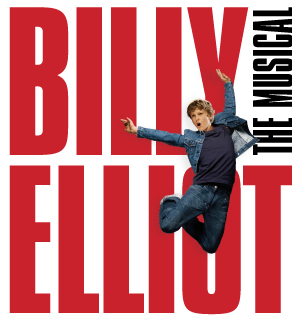 Set during the bitter 1980s British coal miners’ strike in County Durham, the story is about that conflict and the family tension between coal miner machismo and Billy’s prodigious ballet talent. The lead rotates among several young performers. On Friday, it was Giuseppe Bausilio’s turn. The kid is fantastic! He’s from Switzerland, thirteen years old, speaks five languages…and he sure can act, sing and dance. From County Durham UK to Durham NC: It seems appropriate that this national tour of the show premiered in the Bull City. It was actually staged in Durham over the past couple of months. The orchestra even practiced in our storage space for a few days. The last Durham performance is 11/14…and then the tour moves on to Cleveland, Minneapolis, Charlotte, Tampa, Houston and Seattle this winter. Only one week left in Durham! 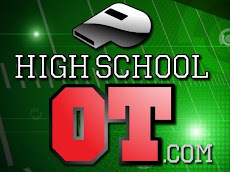 Click here for the DPAC website.